With yellow weather warnings for snow and ice covering nearly all of the UK, it’s worth heeding these tips on how to stay safe out there. Between 1 April 2017 and 31 March 2018, 7,128 people were admitted to hospital for injuries caused by slips and falls involving ice and snow, according to NHS England. More than half (3,681) were aged older than 60. The average length of stay in hospital was four days. Keeping warm in cold weather: top tips on keeping out the cold and dealing with heating costs. Whether you need to make an essential journey, or are just popping out for a quick walk, allow some extra time to get from A to B. Take it slowly, walking carefully and purposefully. It goes without saying that you’ll want a pair of shoes or boots with good grip to reduce the chance of slipping. Travel light, with as few bags as possible, keeping your hands free to balance yourself if you do start to feel unsteady. Watch out for patches of black ice, and approach upward or downward slopes and uneven surfaces with caution. Stairs can be particularly hazardous. Where you can, stick to paths that have been treated or salted. Do it early in the day – it’s easier to move fresh snow. Don’t use water – it might refreeze and turn to black ice. Use salt if possible – this will melt the ice or snow and stop it from refreezing. If you have ash or sand handy, this can also help. Pay extra attention when clearing steps and steep pathways. 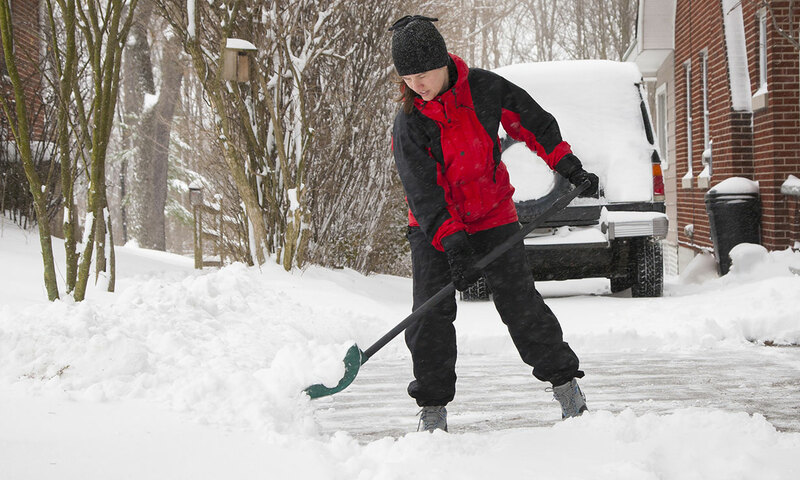 Take care when shovelling snow – it can be heavy work, and could strain your back, or even your heart. 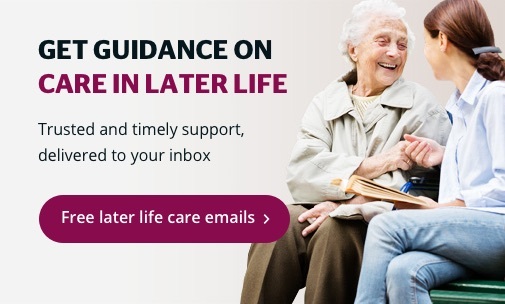 Plus – a friendly neighbourly reminder – if you’re able to do all of the above for yourself, you might want to offer a helping hand for someone who may struggle. 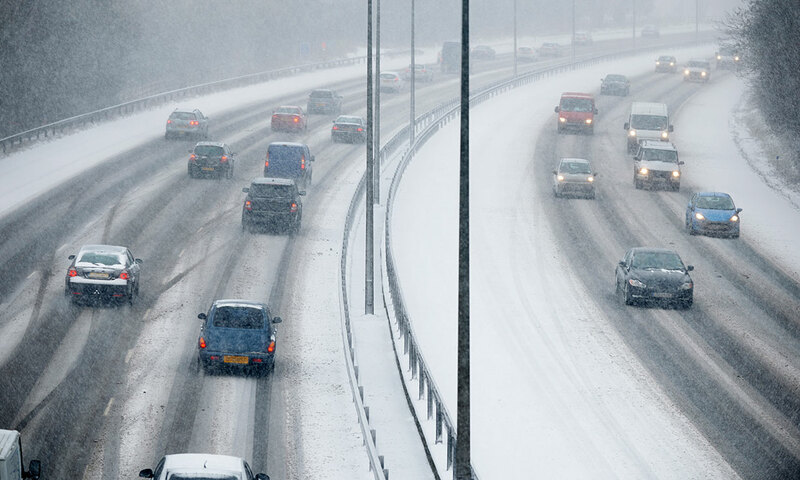 Depending on how bad the snow and ice gets in your area and on your route, you might be restricted or advised to travel only when it’s essential. Travelling by car? Check which roads your council will grit. If you don’t have winter tyres for your car, snow socks are another (and cheaper) option. Travelling by train? Consult the National Rail website before you head out for updates on your route. Some companies may cancel services at short notice or run amended winter timetables. If you’re concerned for yourself, a friend or family member after falling on slippery ground, it may be worth going to A&E or visiting your GP to get checked out. A doctor or nurse will assess the situation, and decide what action needs to be taken. The contact details of close family and/or friends. Any prescribed medications you may be taking , including dosage and frequency. Pre-existing conditions that may affect care, such as dementia or cognitive difficulties. 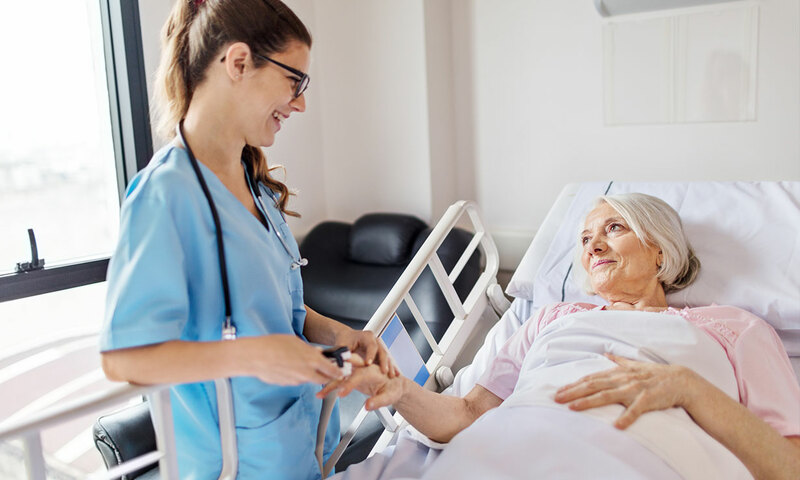 Hospital admissions and discharge: what happens in a medical emergency and how to get the best care. When leaving hospital, you should also have a discharge plan to help with the transition from hospital to home. Find out more about the discharge procedure. If you’re happier or able to avoid facing the elements altogether, make sure you are keeping warm at home. 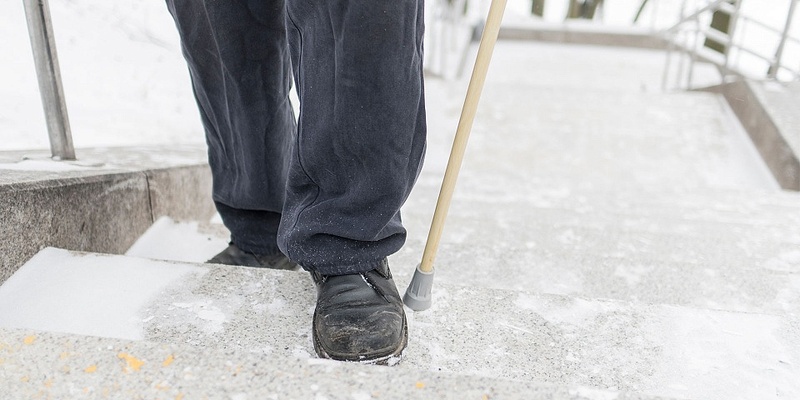 Low temperatures can particularly cause health problems for older, and vulnerable, people. Wearing thick, comfortable and woolen clothes will keep in warmth, as will extras like heated throws and ‘snug’ pillows. Winter warmer products to consider: an electric heater to keep your lounge extra warm, or an electric blanket for a toasty night’s sleep.